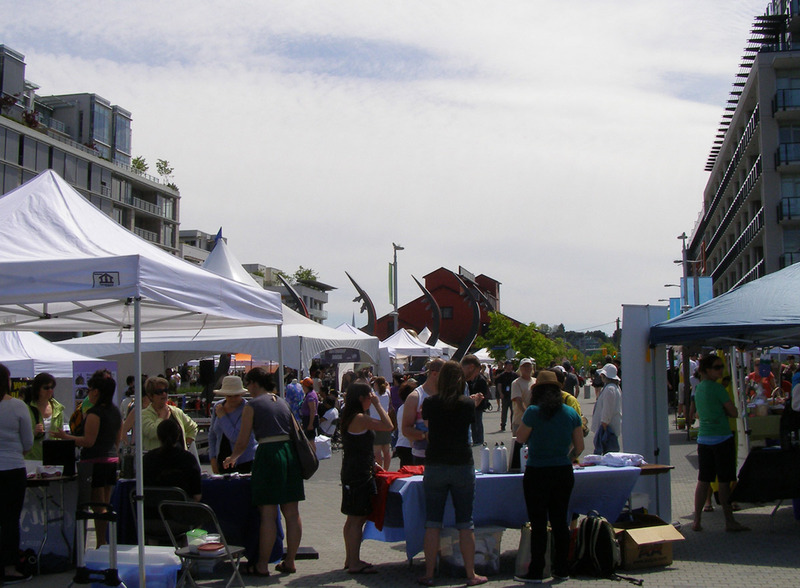 Events – Ripple Effect has produced and partnered in many successful cultural events in Metro Vancouver since 2005, including literary readings, urban walking tours, fundraisers, environmental conferences, community mapping charrettes and civic festivals. See our events page for more information on our community activities. Publications – Ripple Effect has promoted youth literacy in the arts in British Columbia for many years. From 2002-2008 we published the Wordscapes Youth Arts Journal, which featured fiction, poetry, essays and artwork by youth from across BC. Since 2010, we have worked with the BC Teachers of English Language Arts PSA to publish the annual student writing journal, Voices Visible.